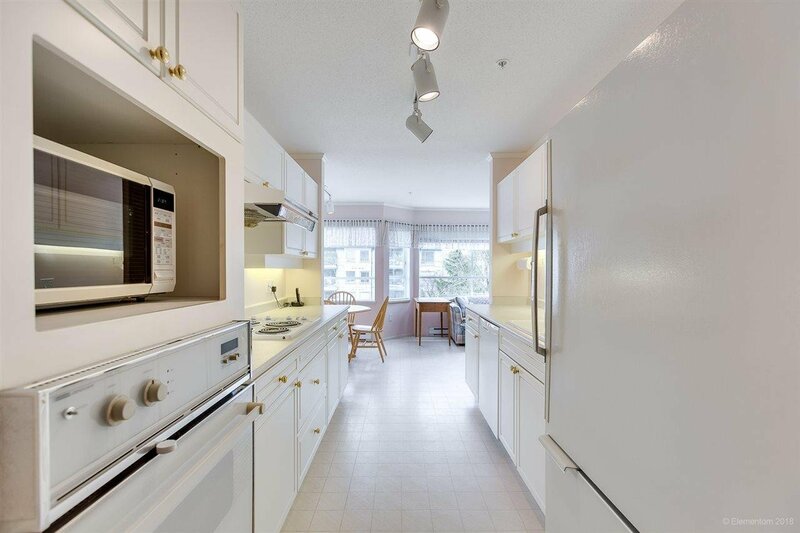 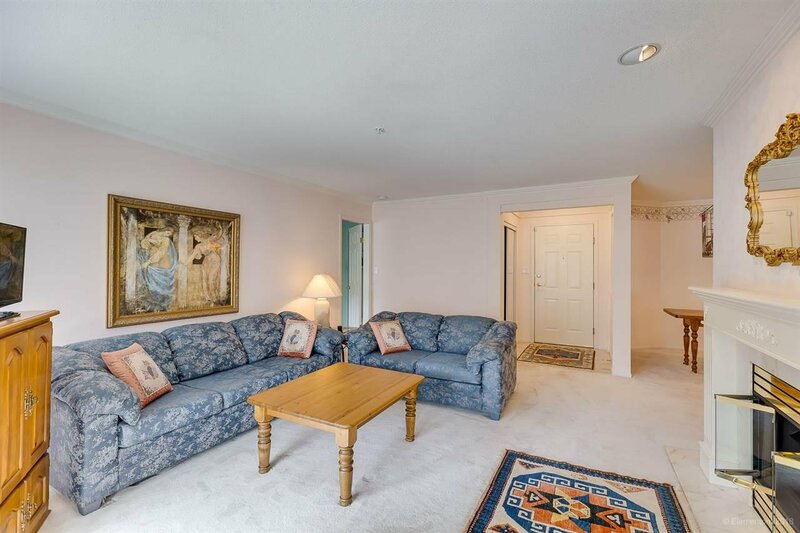 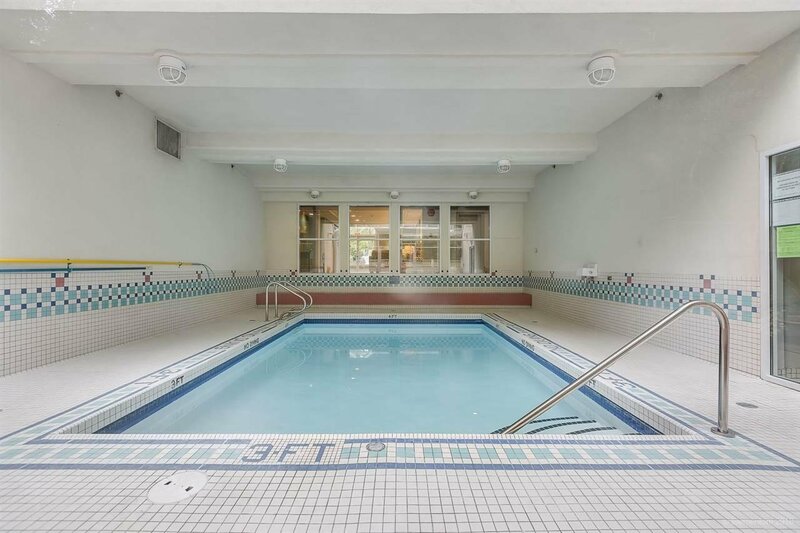 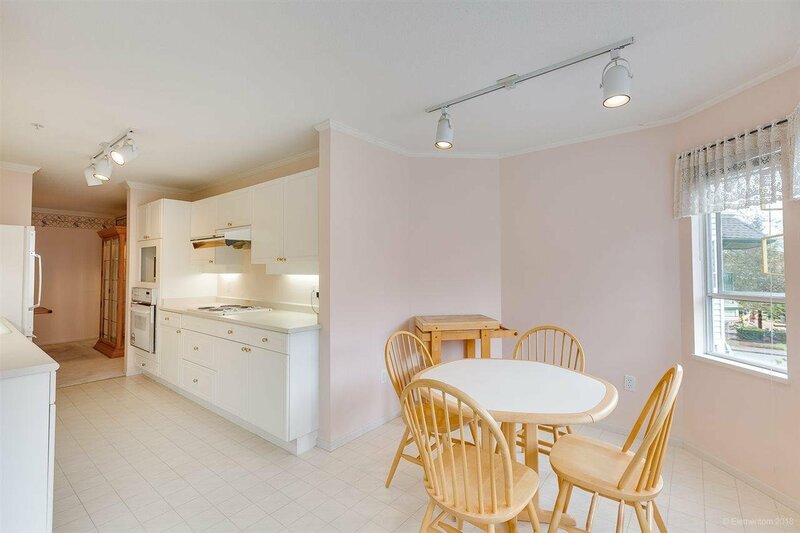 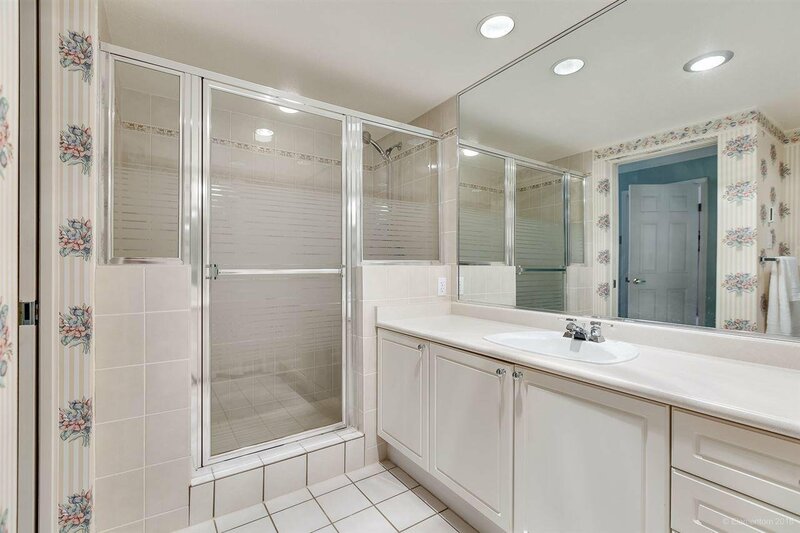 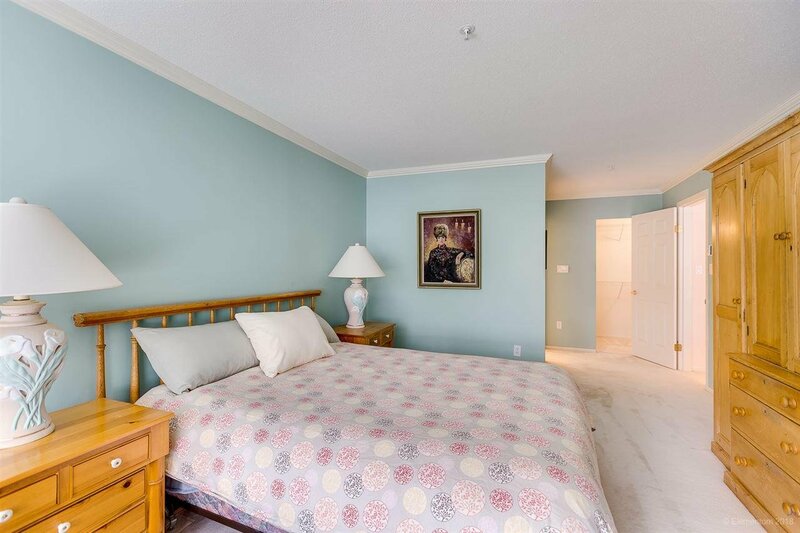 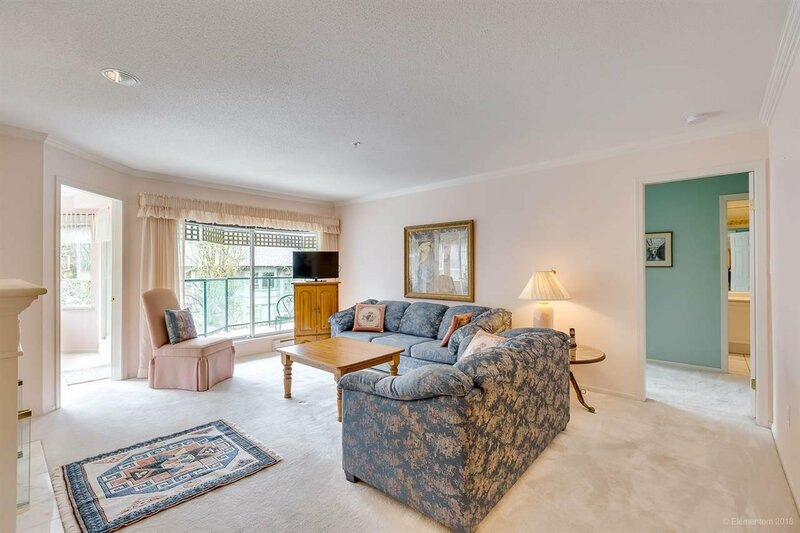 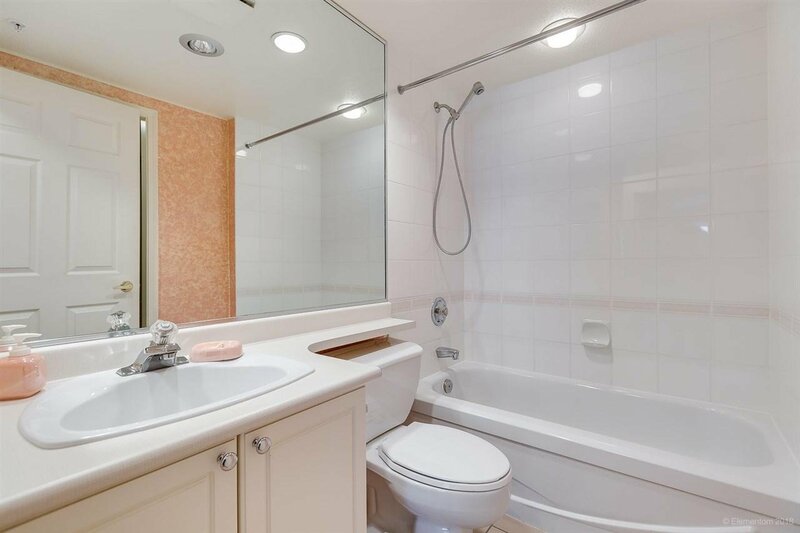 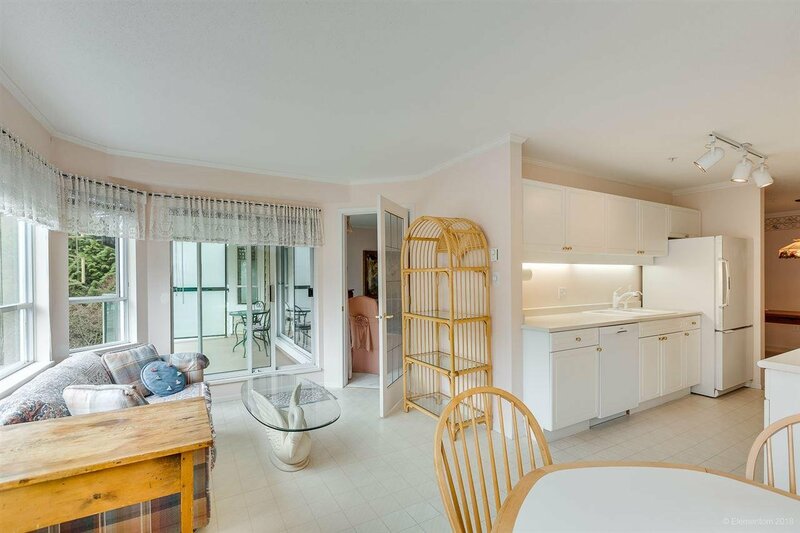 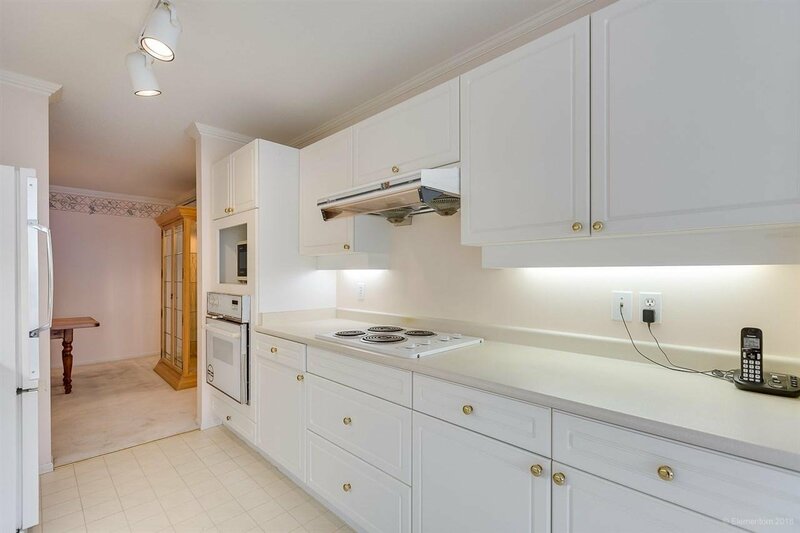 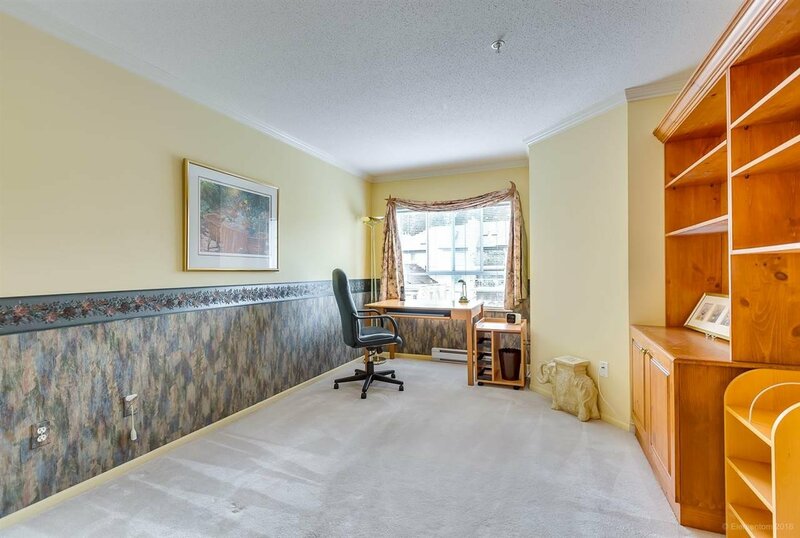 You’ll love coming home to this spacious 2-bedroom, 2-bathroom sunlit condo. 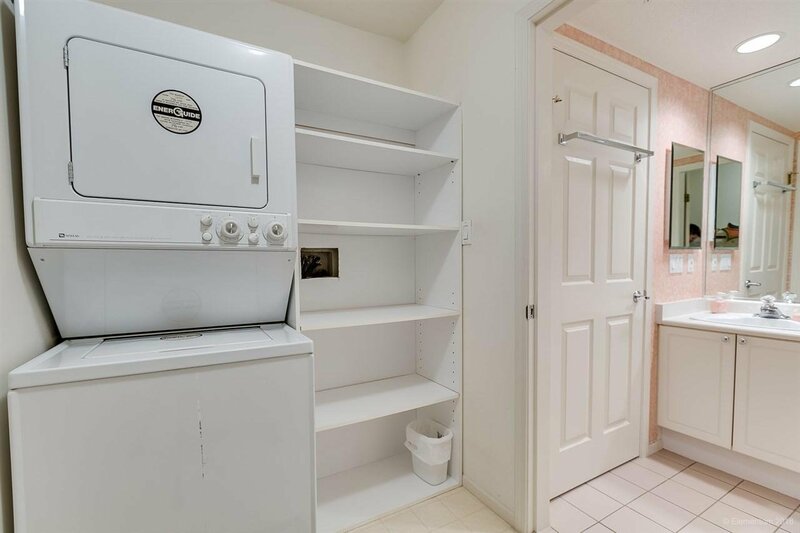 Highly desired for its perfect, quiet location, across from Parkgate Village for groceries, library, Rec Centre, transit and much more. 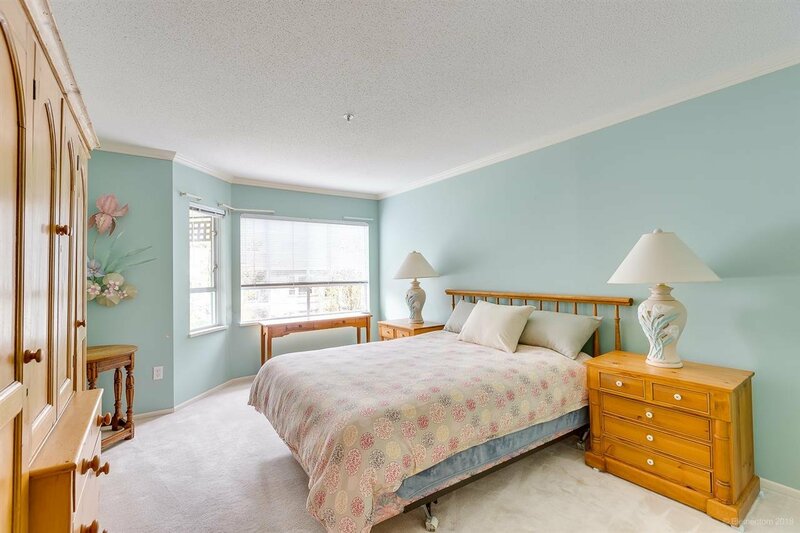 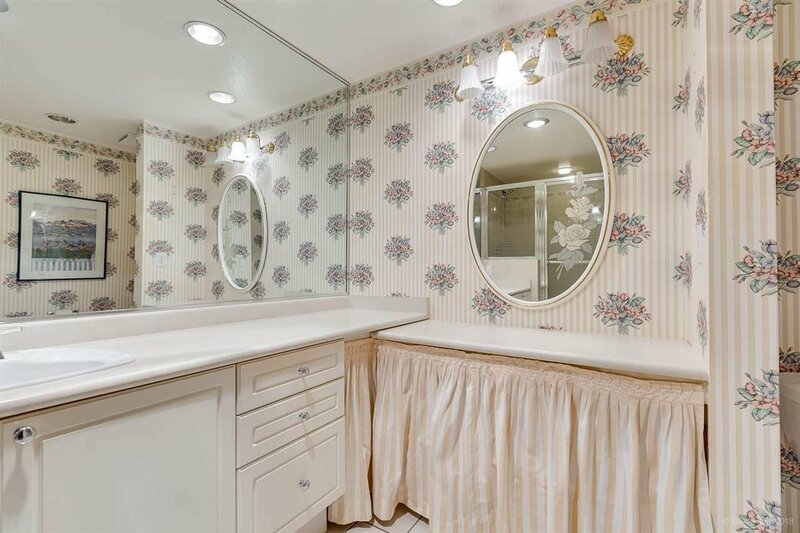 Prized for being well-managed with an on-site caretaker and wonderful sense of community, you can enjoy social gatherings, the pool, sauna and gym or head outdoors to two near-by golf courses or walking trails. 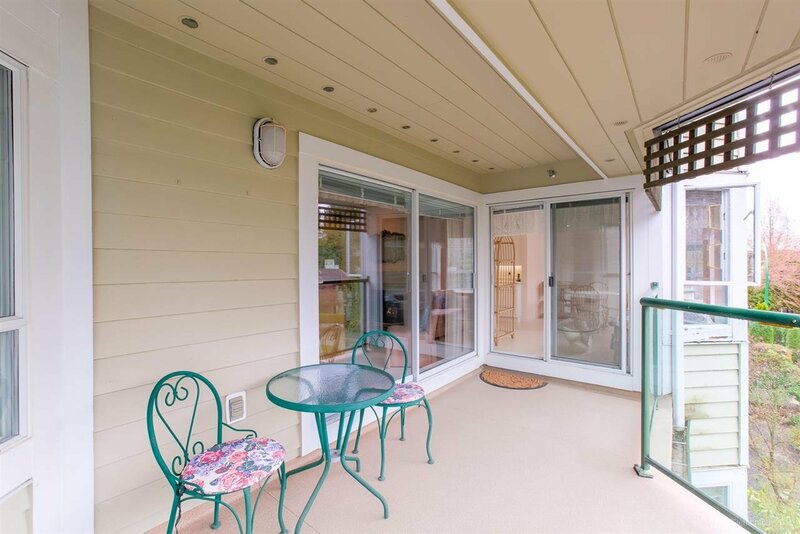 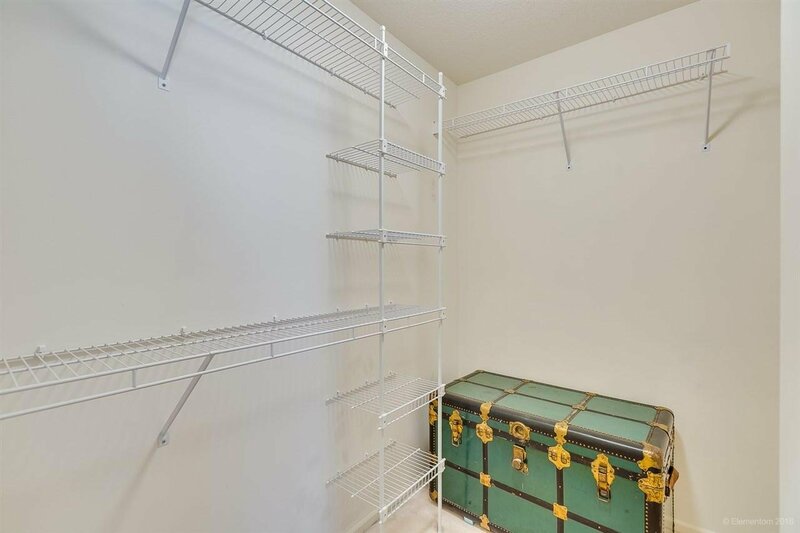 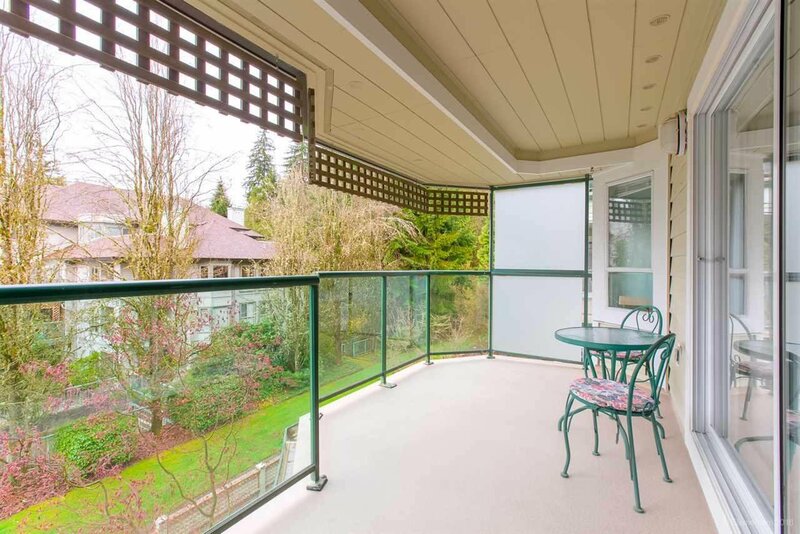 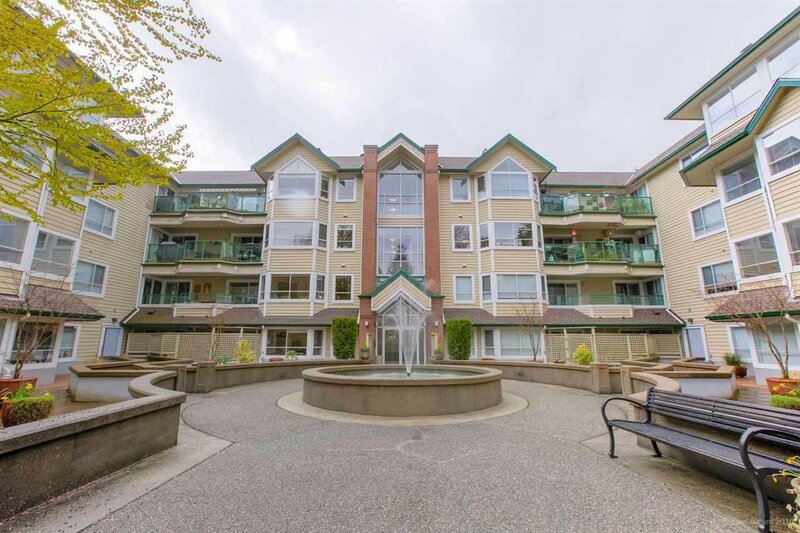 Your storage room is conveniently located just outside your front door and the balcony is large enough for a beautiful planter garden to relax in. 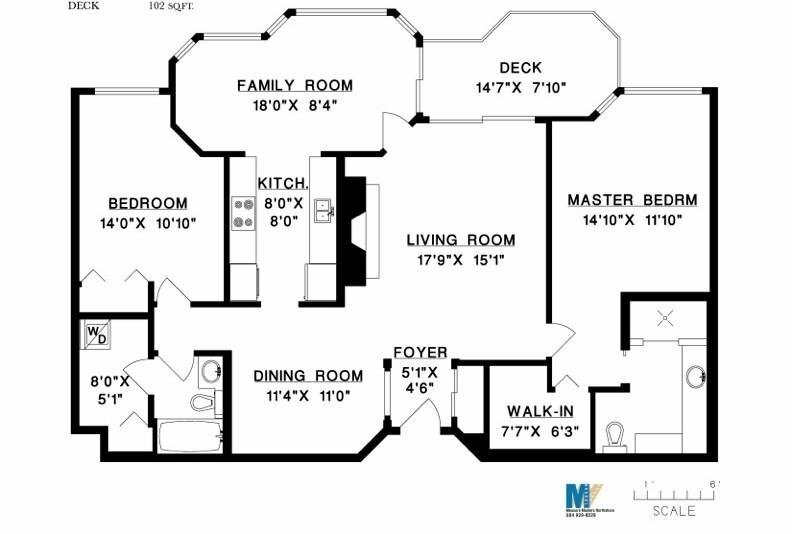 Act quickly to secure this special home! 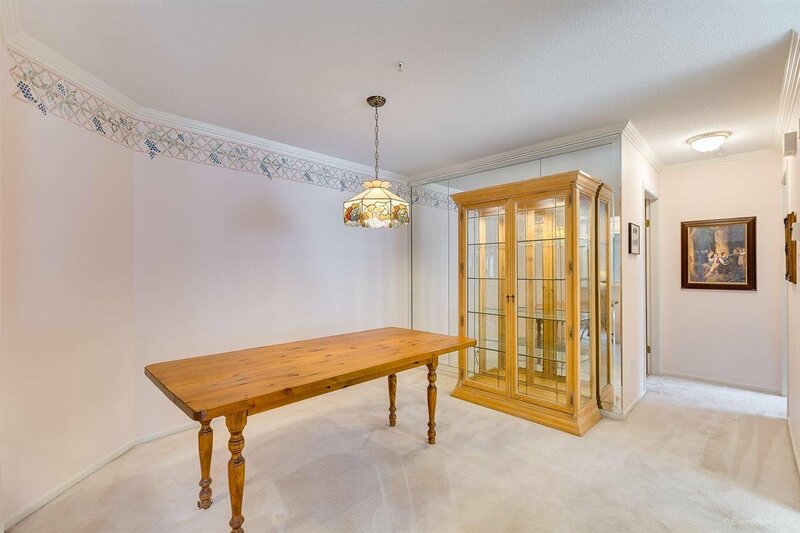 Open Saturday from 2-4 or call for your private viewing.